Comment: I would like to get an estimate for rebuilding the grape arbor. I also would like to have a small custom table built for plants. Comment: 2 approximately 10 foot outer floor joists are rotten due to water damage and need to be replaced. They are on the exterior and easy to access. Pictures provided. Comment: I want shelving and rods and a light installed in my master closet. Comment: Need door frames and mantle replaced. Lawrenceville Carpenters are rated 4.60 out of 5 based on 2,470 reviews of 68 pros. 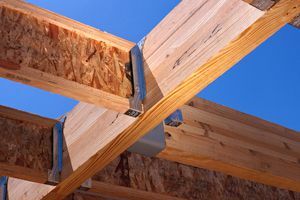 Not Looking for Carpenters Contractors in Lawrenceville, GA?